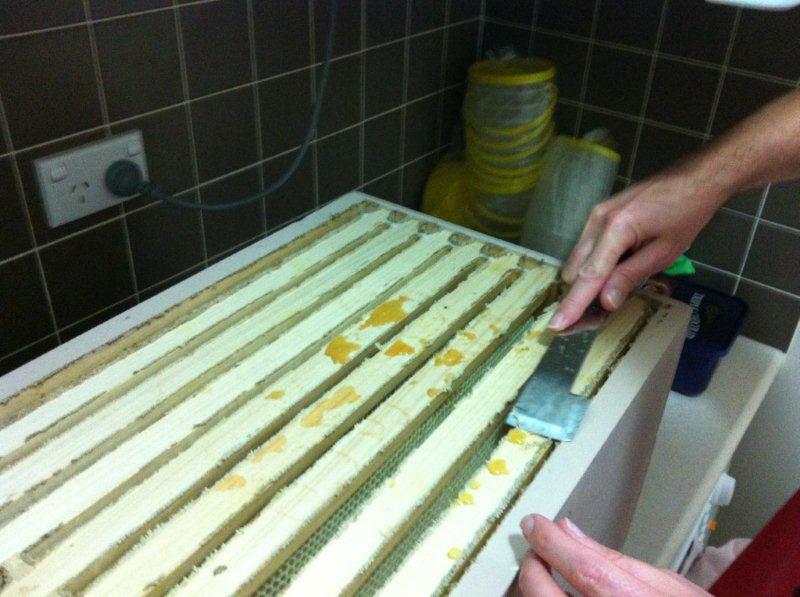 Once the bees and the honey are separated, it's time to extract the honey from the comb. 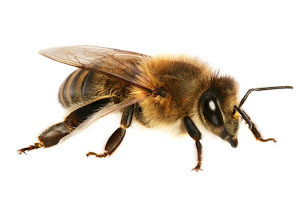 I decided to do this at night, inside the house - less bees around to get interested. Honey harvesting a great job to share with friends. Damien (a fellow beek) came around to help me out. I decided to take the simple 'crush and strain' - or more accurately in my case 'cut and strain' - method. 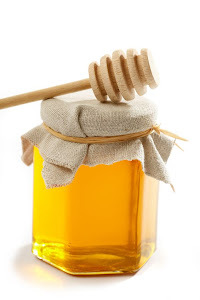 This is simple, cheap, arguably less effort and supposedly leads to better honey. I wrote here on the conventional way of using a centrifugal extractor and why it's not 'Natural'. pour the honey into containers. 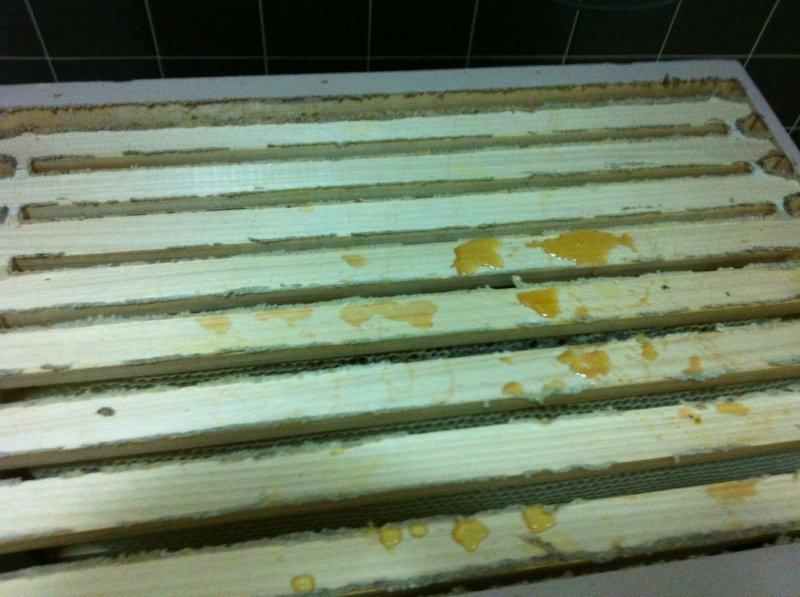 Before we removed the frames, we cleaned off the excessive propolis. The Ideal which was full of uncapped nectar/honey - later returned to the bees Lots of propolis where the top bar cloth (Warre roof) had been glued down by the bees. 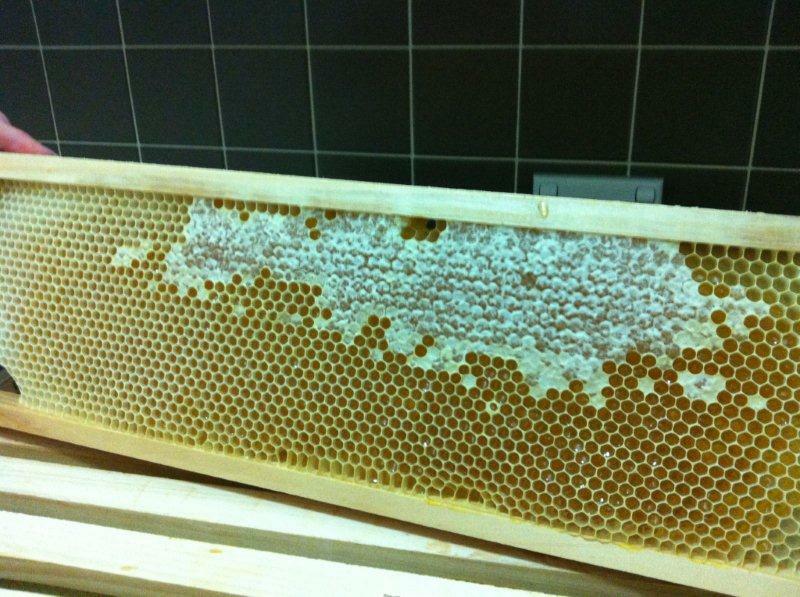 We checked the frames for capped honey content. One box was not ready for harvest, as you can see from the pictures. A frame from the unharvestable box. Some capped honey. the rest is probably close to ready for capping, but is likely to contain more than 20% water and be liable to fermentation. A frame from the other box, which was chock full of honey. Here showing a tear from a bridging comb. 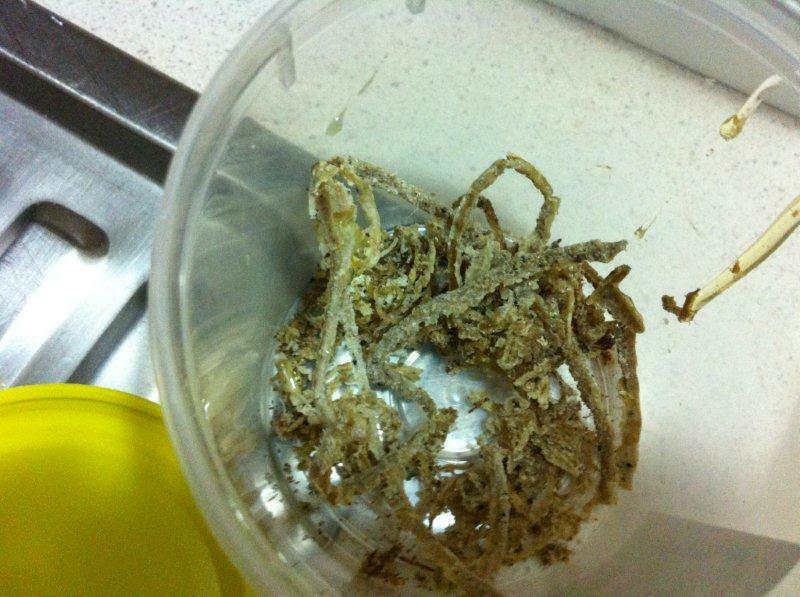 We cleaned up the frames in the laundry and one by one took the frames into the kitchen for cutting up. Doing it one at a time helped stop things getting too messy. Once honey starts flowing it's all over the hands! We stand the frame in a large stainless steel tray and cut around the edges, cut across the middle of the comb and let it drop into the tray. 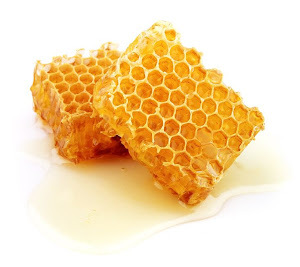 If we want 'cut-comb' (where the comb and honey remain intact, are stored in containers and are eaten raw) we do this carefully and gently, so the comb is not damaged. We do this first off before the tray gets messed up. Once the frame is empty and the excess wax removed, we take a small, sharp knife and make fine, close slices in one direction across the full face of the comb - the idea being to cut through each cell. Then we do the same in the other direction (at 90 degrees to the first cuts). By the time you've finished, it's falling apart. I flip over what remains and do the same on the back side and the comb then disintegrates. Pick through the mess and chop up any remaining chunks. Flip over, so the same and it falls apart. In this particular tray I would chop up the comb from two frames at a time. Then pour it into the top bucket to start straining while I do another two frames and so on. It's just easier to pour while the tray is not too full or heavy. Some folks use a larger tray (such as a plastic storage container tub) which gives larger capacity. Here I'm trying to stick to what we might find in an everyday kitchen.